Reading and writing are the base structure of academic learning advancements. The more your child improves in these areas, the more it will facilitate their learning. That is why it is so important that you not only focus on their reading, but also on vocabulary building. The following advice can help you improve your child's vocabulary. Not understanding vocabulary can hinder your child's performance because it is necessary for all areas of learning. From reading to understanding the instructions in a math textbook, vocabulary plays a big role in the student's ability to learn and understand. 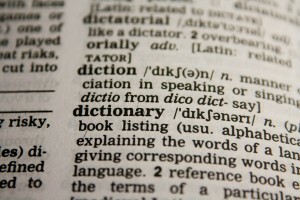 Encourage the use of a dictionary. Nowadays, technology has made everything easy, but old school dictionaries are still better when it comes to truly memorizing the information. 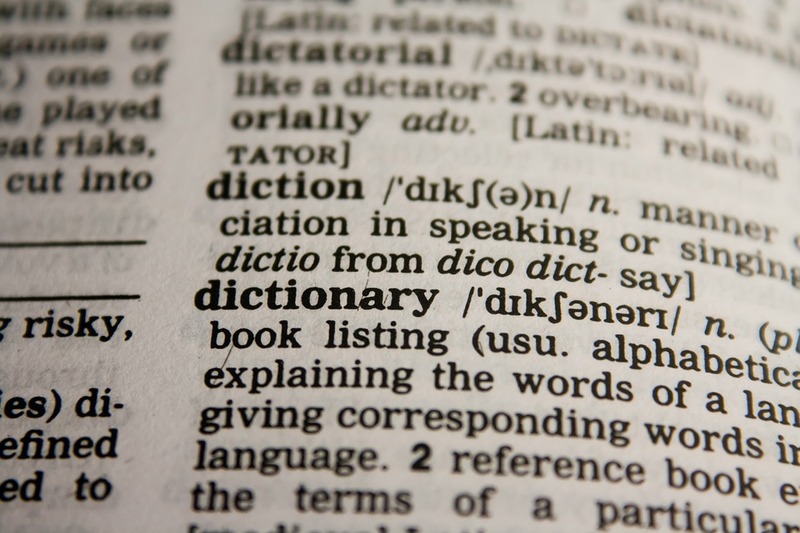 Having your child look up a word in the dictionary instead of just typing it into their laptop or looking for it in their phone can make them learn it better. They are less likely to forget it because of the effort they put into looking it up. If your child still has trouble understanding the word, you can try putting it into context for them by using familiar examples and using it in a sentence that they can understand. In order to make sure your child is understanding something, ask them to state it in their own words. Many times students can understand something but have a hard time explaining it. Learning to do this multiplies their ability to remember it long term so they can be able to recall the information when necessary. The right tutoring program will help build up your child's vocabulary and study skills in no time. Contact The Tutoring Center, Oro Valley AZ right now at (520)-219-4112 and find out more about their Academic Programs today.